I am a Teaching Assistant (TA) for this course and have also taken this course when i was a sophomore. As a TA I am responsible for running weekly labs, teaching the methods and processes used to properly use the equipment, proctoring the final exam, grading the performance of the labs and the main project; a model naval cannon. These are the two projects that I completed specifically pertaining to the course, my model naval cannon project from when i took the class and my model mortar which was designed and constructed out of failed pieces from former students. 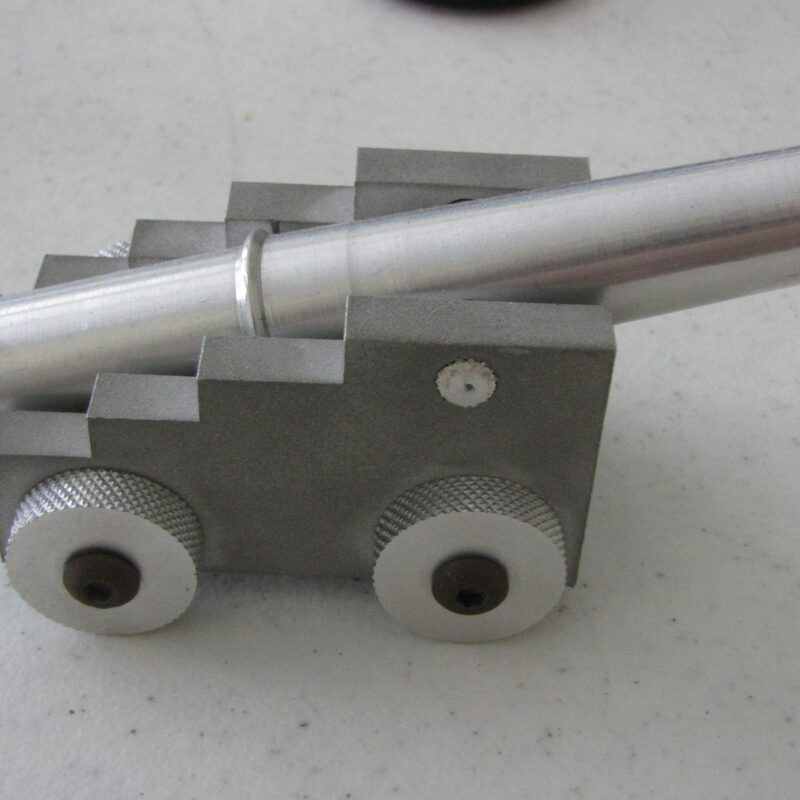 The model naval cannon comes from the machining profession where novice machinist would receive a project in which they are to machine a small model to specified parameters in order to demonstrate the basic skills required for a machinist. This is the reason that the main project for this course is the model naval cannon. It allows for us to judge the skills of the students but at the same time teaches practical applications of all the different tools commonly found in a machine shop. The supplies for my model mortar come from the failed attempts of previous students in creating different parts of the model naval cannon. These pieces have been machined incorrectly or past tolerances specified for the cannons dimensions. The design of the mortar came from different concepts of the early designs for mortars in western world. Hi! I’m doing a senior project at my tech school. I like your design and your overview of your project! I was curious if you are willing to send me a print or dimensions of your project? Thanks! I do not remember the pages for the wheels/etch. But that whole document is what is used to teach the course. Would it be possible to get a copy of the plans for this particular project?